Chinese bonds made their debut on the Bloomberg Barclays Global Aggregate Index on Monday–a move that would give investors more access to China’s $13 trillion bond market. Markets analysts are expecting that this inclusion would garner a capital influx of $150 billion in foreign inflows. With this latest development, how do investors approach bonds in the current market landscape? 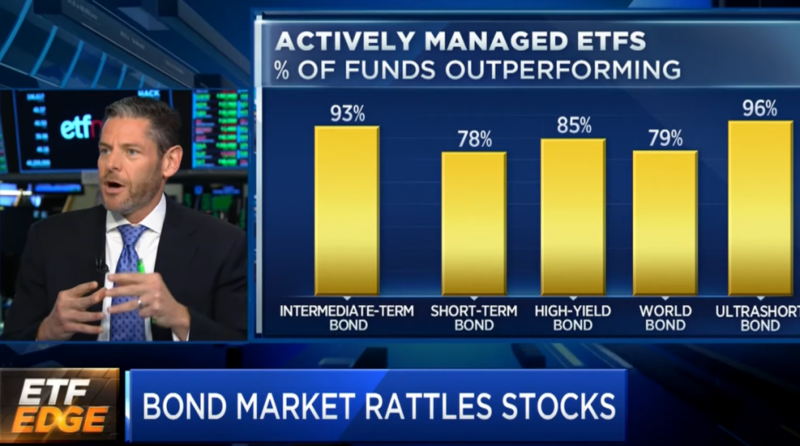 PIMCO’s Jerome Schneider breaks down how to play the bond market with CNBC’s Bob Pisani.